The Supreme Court on Monday issued notices to the ‘Stray Dogs Eradication Group’ and the Attingal Municipality in Kerala on a Contempt Petition alleging that several stray dogs were butchered last month, despite several SC orders urging them to abstain from the act. Justice Dipak Misra also directed all Respondents to be present in the Court to explain their actions, and listed the matter for July 17. The Petition has filed by lawyer and activist, Mr. Prashant Bhushan, on behalf of Ms. Nikita Anand, alleging that activities of the Respondents violate three orders of the Apex Court. The first order was passed by the Court in November, 2015, wherein it had directed all local authorities and Panchayats to abstain from killing stray dogs, and had observed that no “subterfuge or innovative methods” to circumvent the order of the Court will be tolerated. The third order was passed in November, 2016, summoning Mr. Jose Maveli, Chairman of the Stray Dogs Eradication Group to be personally present in the Court and explain his actions. The order was passed after the Court was shown pictures evidencing killing of street dogs by Mr. Maveli. 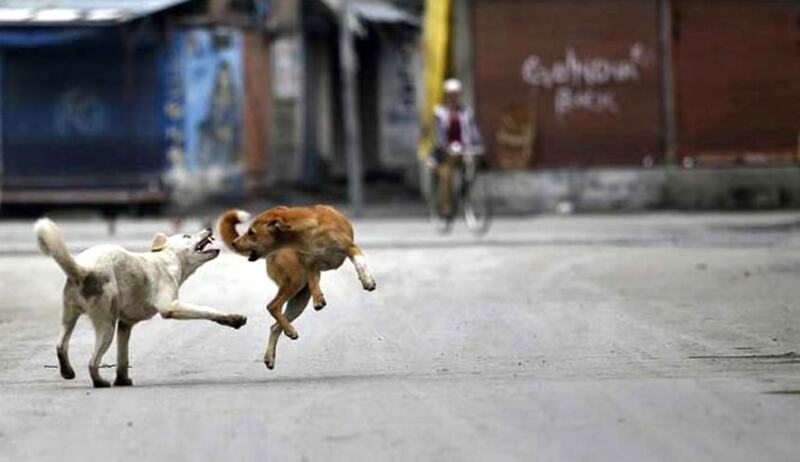 “Till 2001 all Panchayats could kill the stray dogs, not just aggressive dogs but all the stray dogs. Now SC has passed order that we can kill only aggressive dogs...we will respect the Honorable court and not question its order so we are saying that we can kill aggressive dogs,” Mr. Maveli has further been quoted as saying. He is then alleged to have killed 11 stray dogs, with help from Mr. Ranjan Varapuzha, who has been called a “dog catcher and serial killer” by the Petition. Furthermore, several officials of the Attingal Municipality have been accused of supporting the Group in its attempts to eradicate stray dogs.